The Coast is Calling Carefreeliving by the sea. It used to be a dream. Now Beachborough puts that dream within reach. 51 perfectly positioned homes poised to create a new standard for luxury living in West White Rock. A breathtaking Northwest contemporary building with a vibrant neighbourhoods and convenient urban amenities all within steps of your front door. 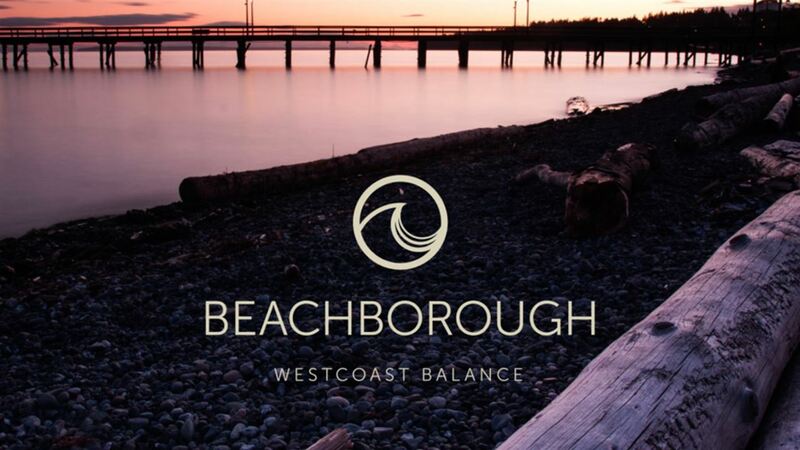 Beachborough is ready to offer a select few an unlimited lifestyle.